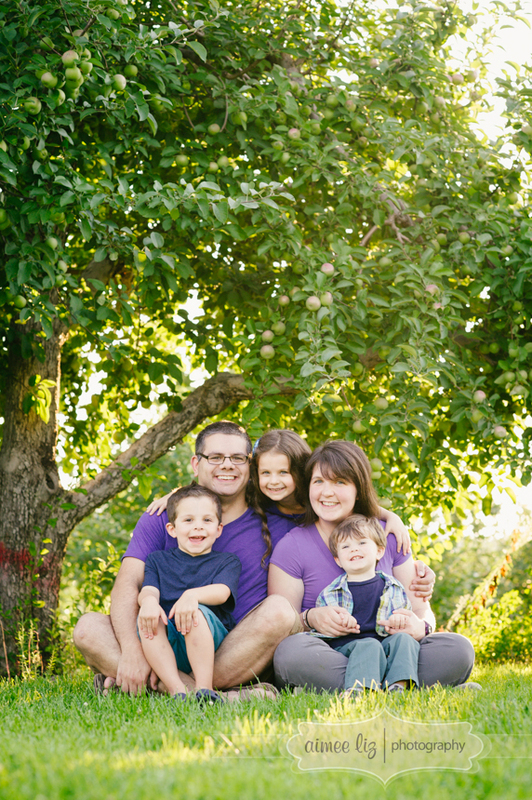 For this session, I shot together with my boyfriend Ben (click for his site) so we were able to get more angles. 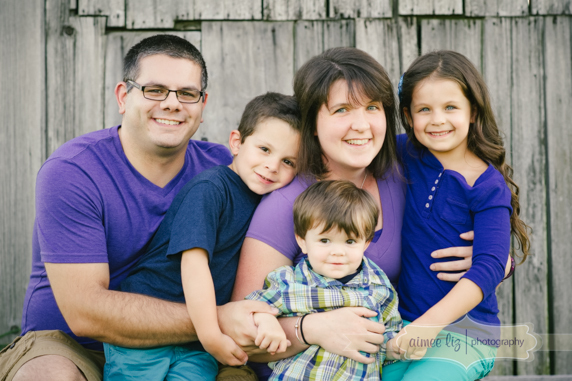 We’ve known Mike and Kate for years. 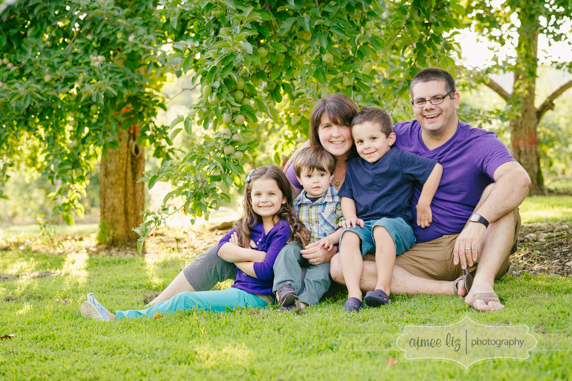 Somehow they manage running a successful wedding photo/video business (MKD Photography) and juggling three perfect children. 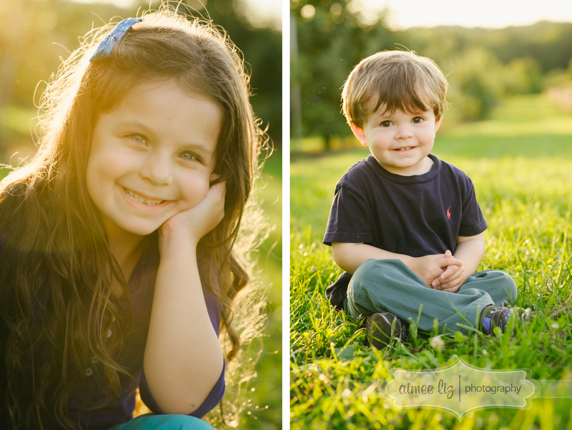 Seriously, these kids are amazing and all so smart. 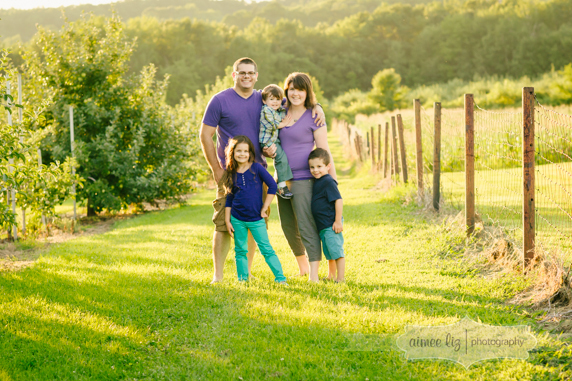 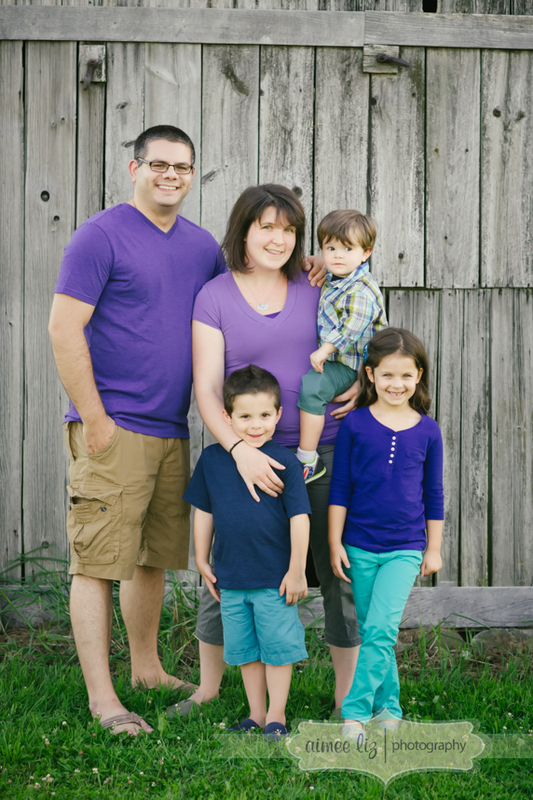 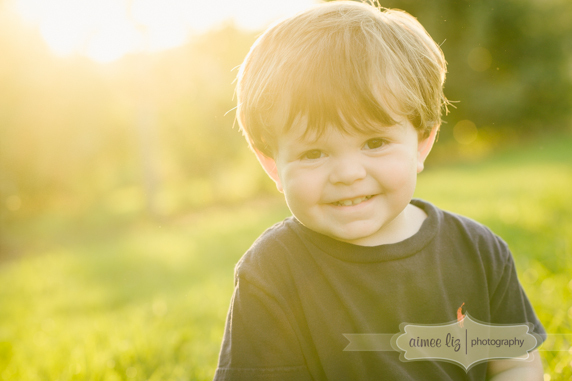 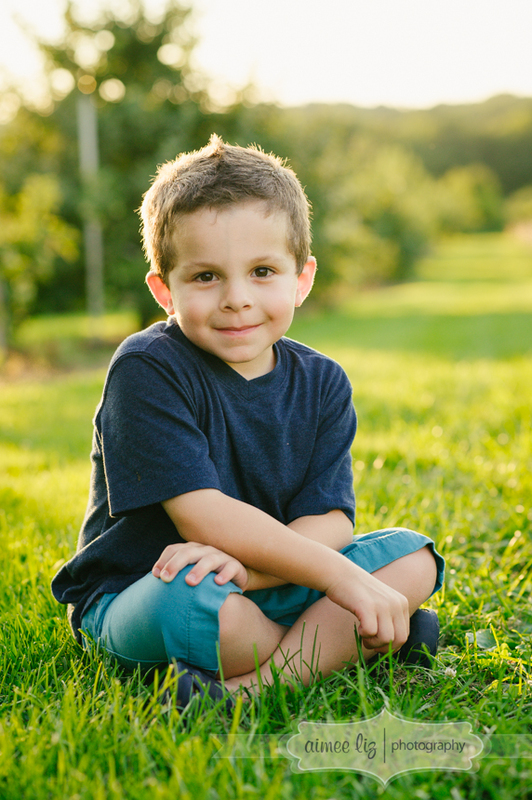 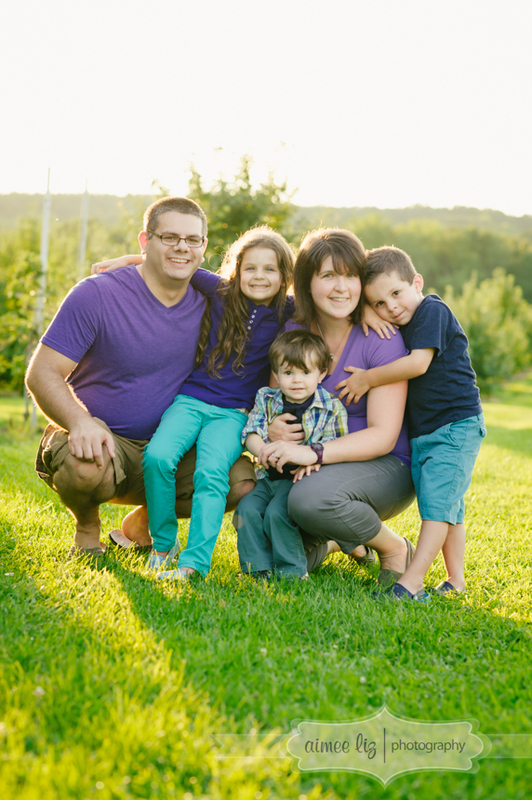 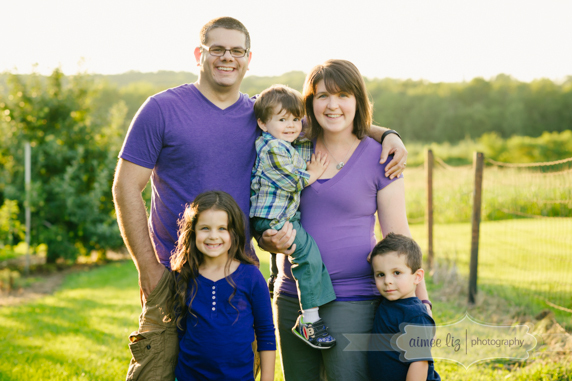 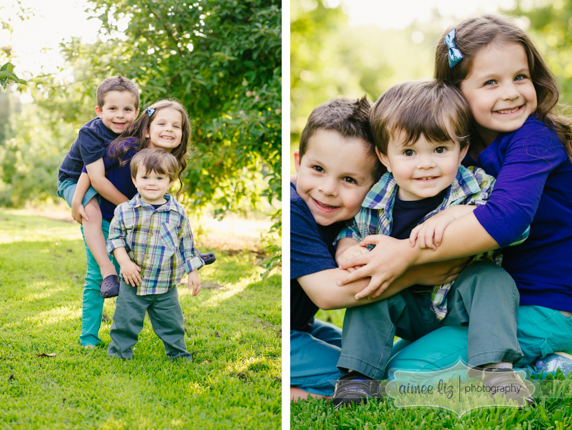 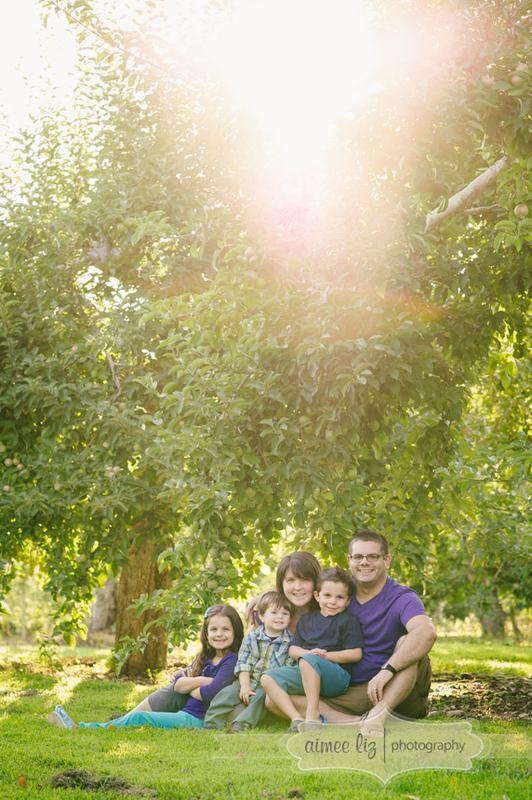 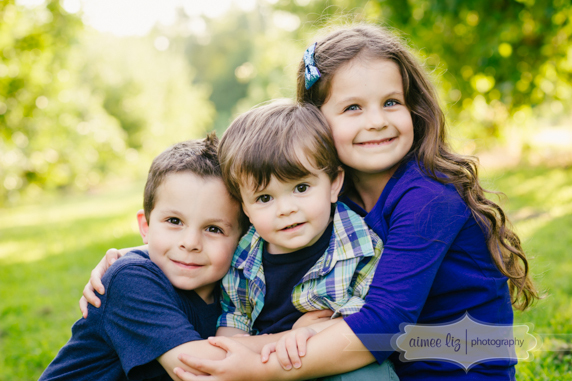 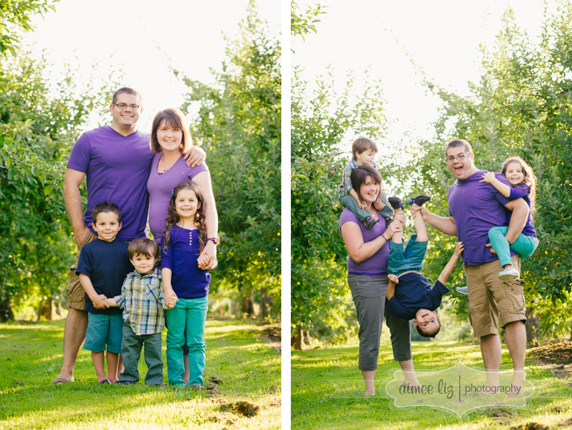 We spent some time before sunset in a beautiful apple orchard getting some super adorable family photos. 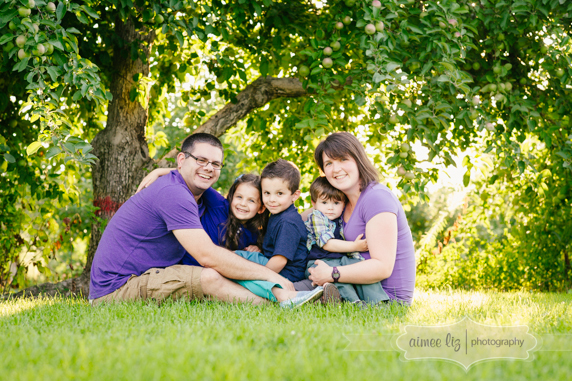 Love this family!